Which type of NHC Free Contest do you prefer? One day format – Pick & Pray format for all NHC Tour members awarding NHC seats and Tour points awarded to the top 100 finishers. 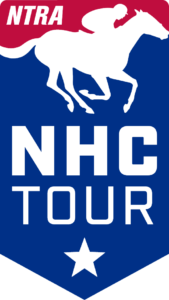 All NHC Tour members participating will receive participation points. Two day format – Round 1 Pick and Pray format for all NHC Tour members with the top 10% moving on to a Round 2 live format contest awarding NHC seats and Tour points to the top 10% finishers. All Round 2 Tour members will receive participation points.